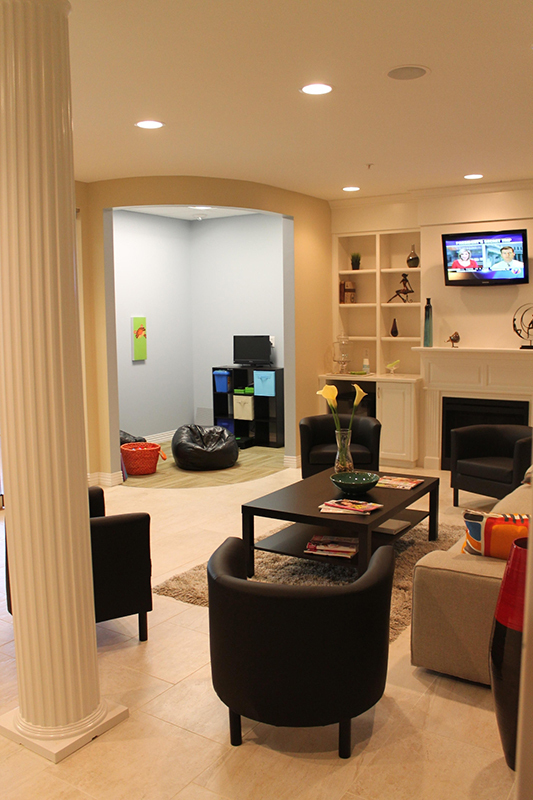 Sometimes it’s the aesthetics that draw you into our kids and family dental facility! 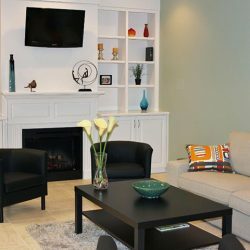 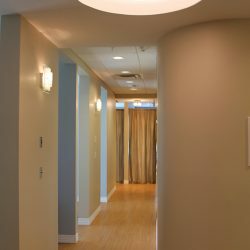 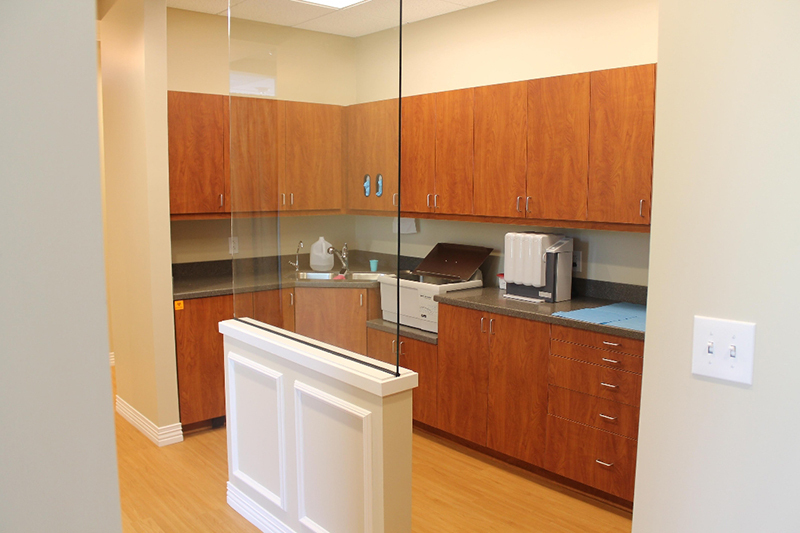 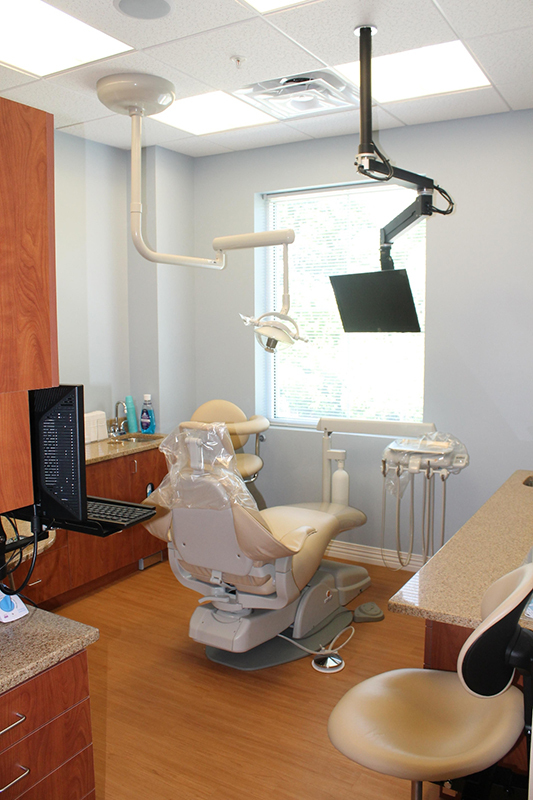 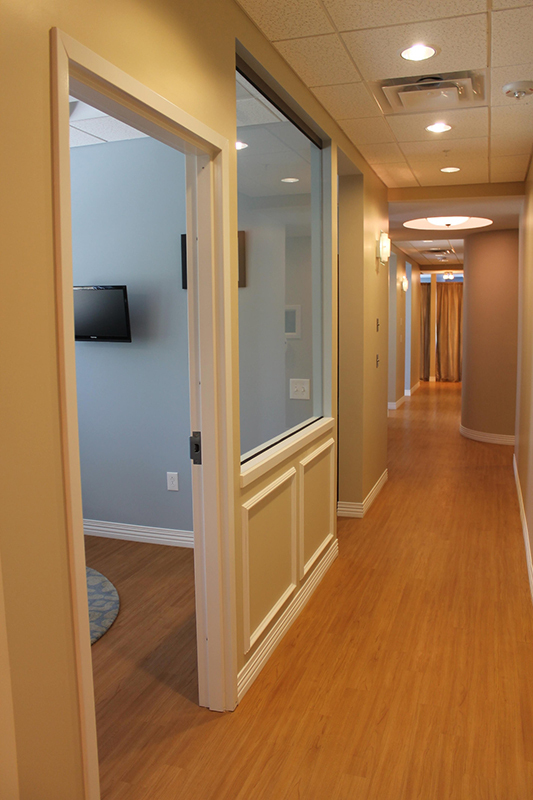 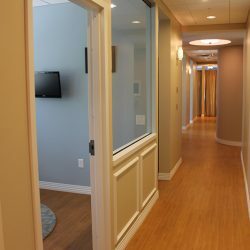 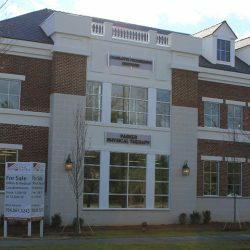 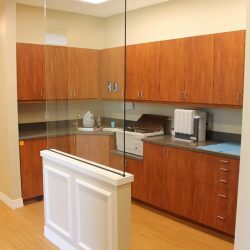 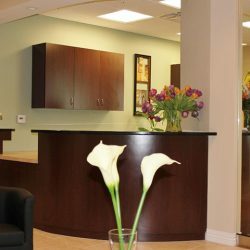 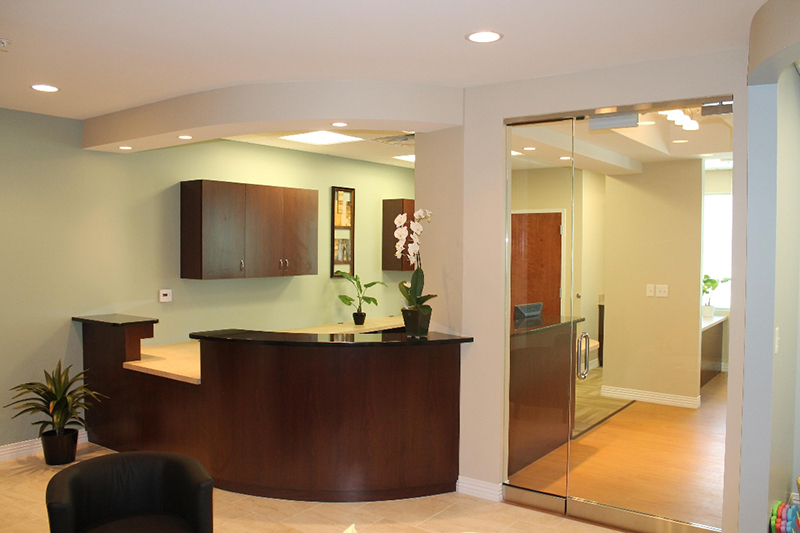 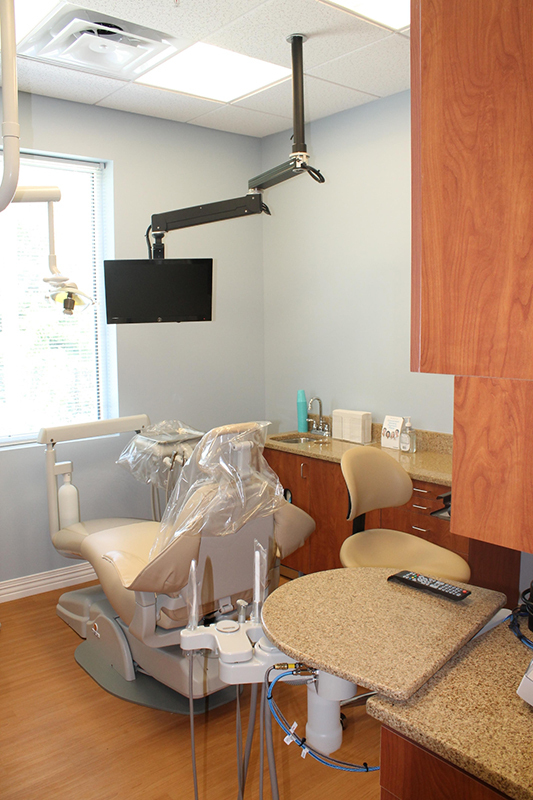 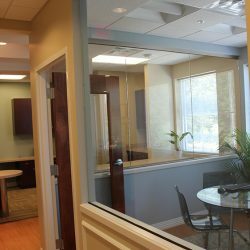 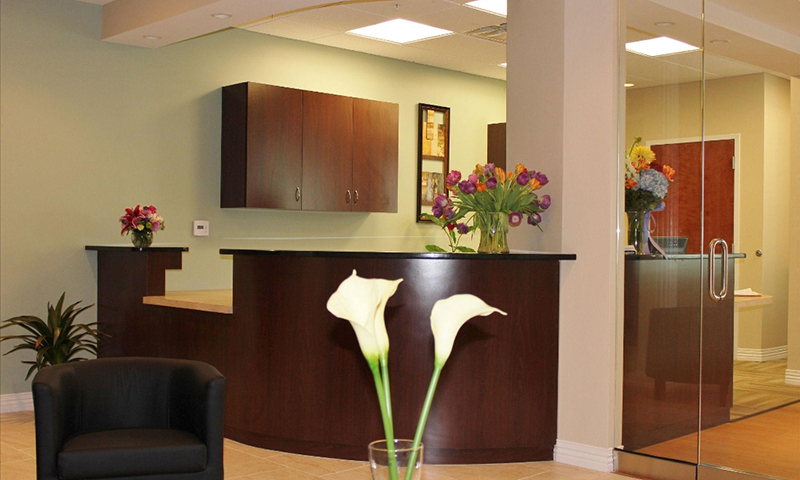 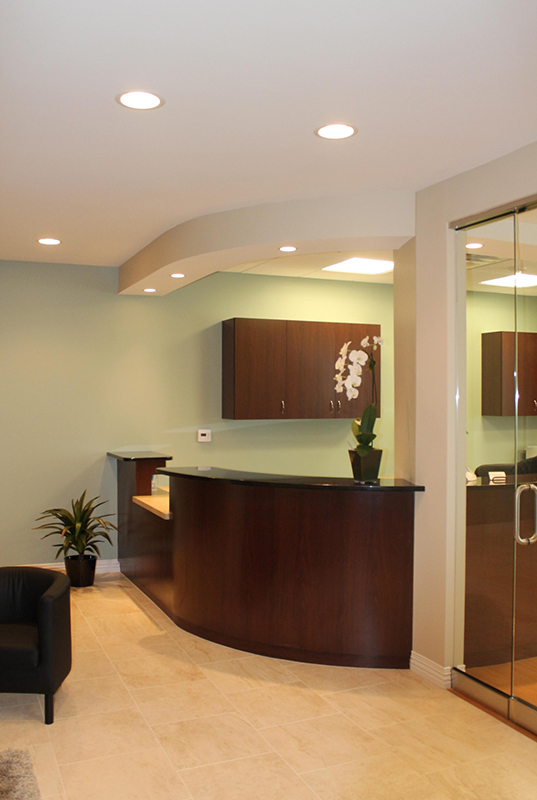 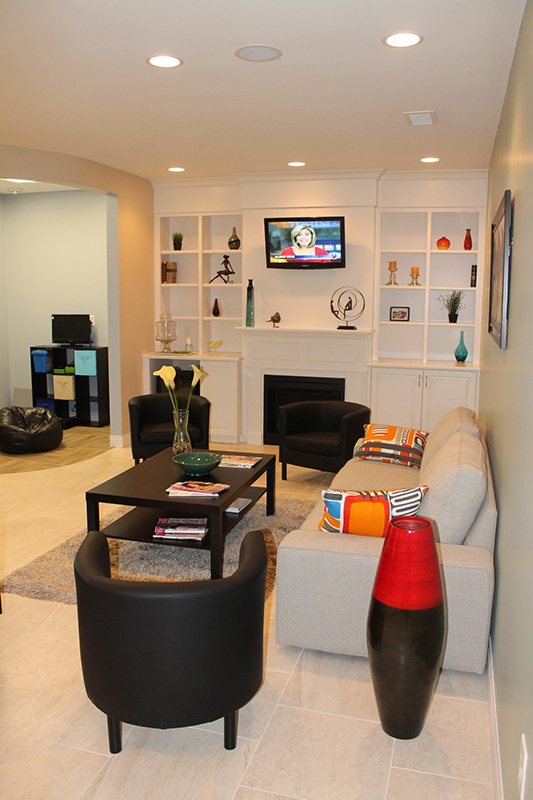 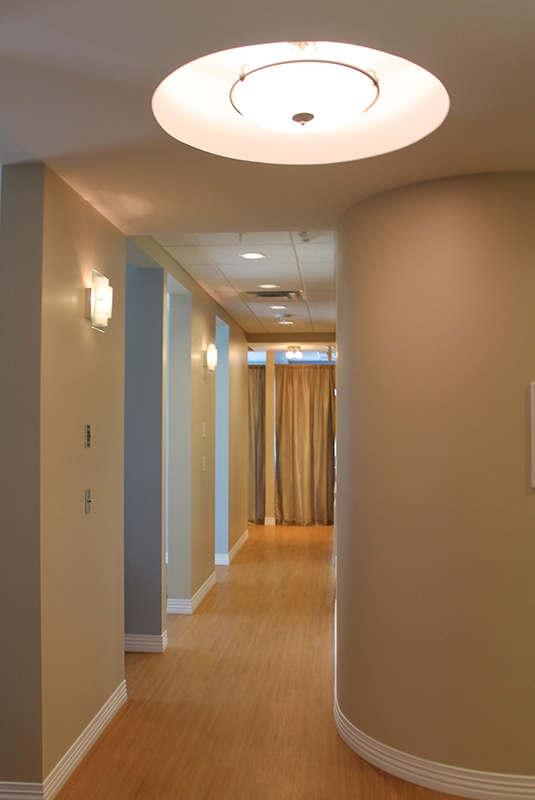 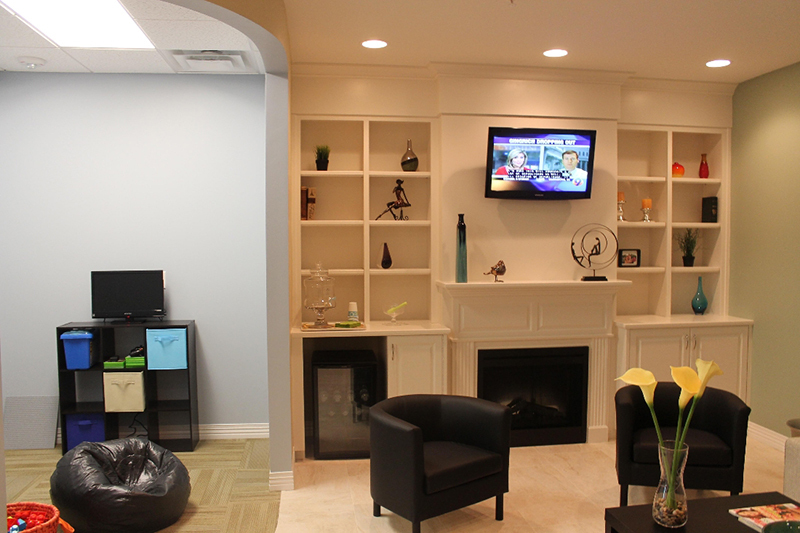 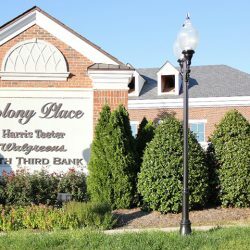 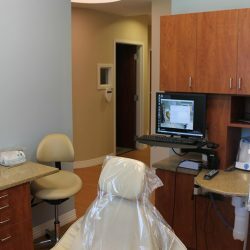 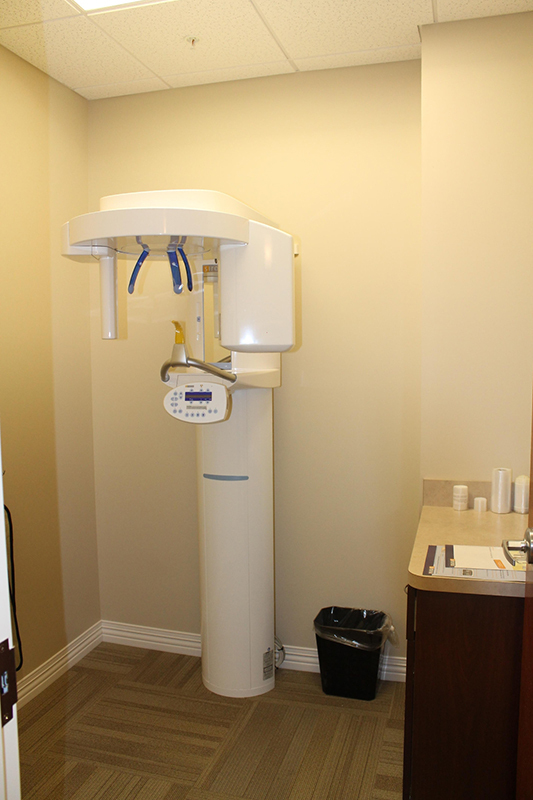 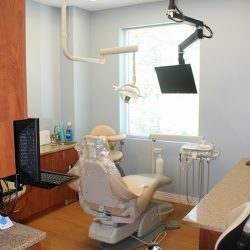 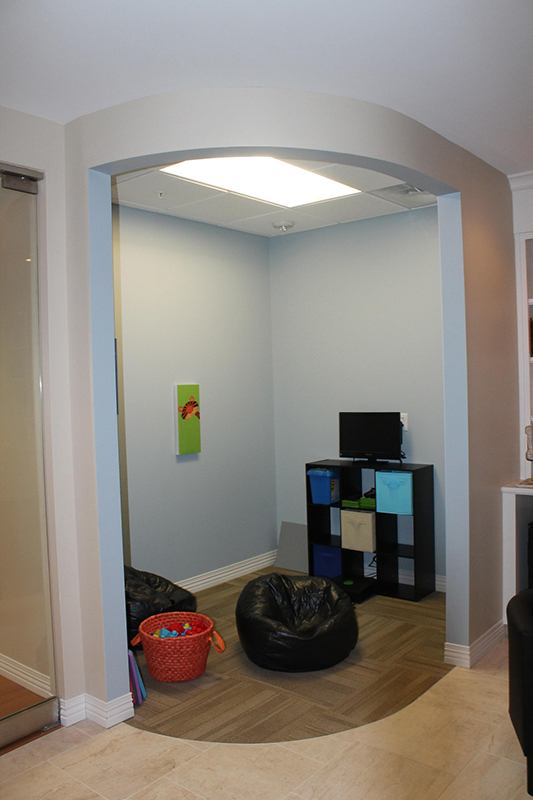 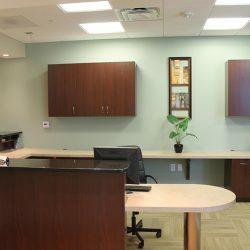 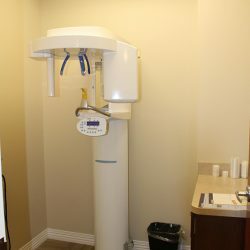 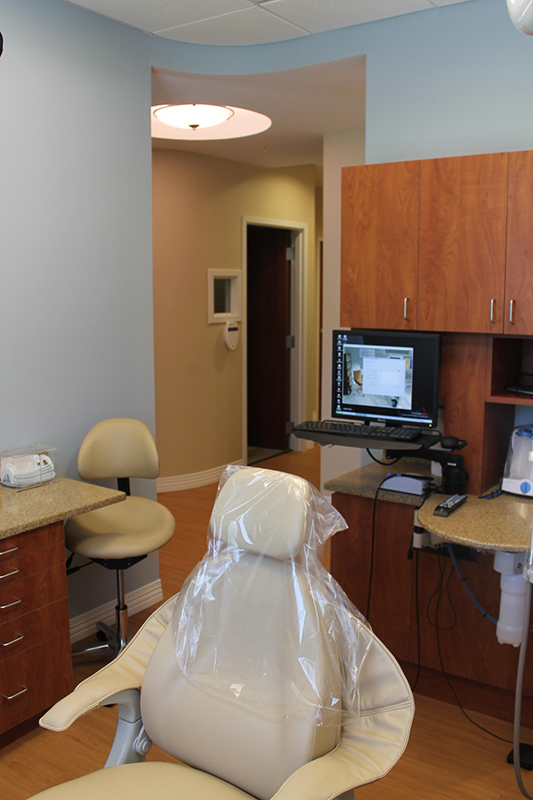 When creating our office, we wanted something that felt both comfortable and modern so that our patients feel good at each appointment. 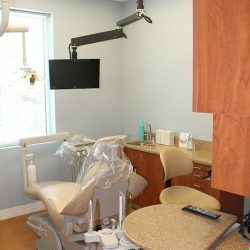 We believe we accomplished our goal! 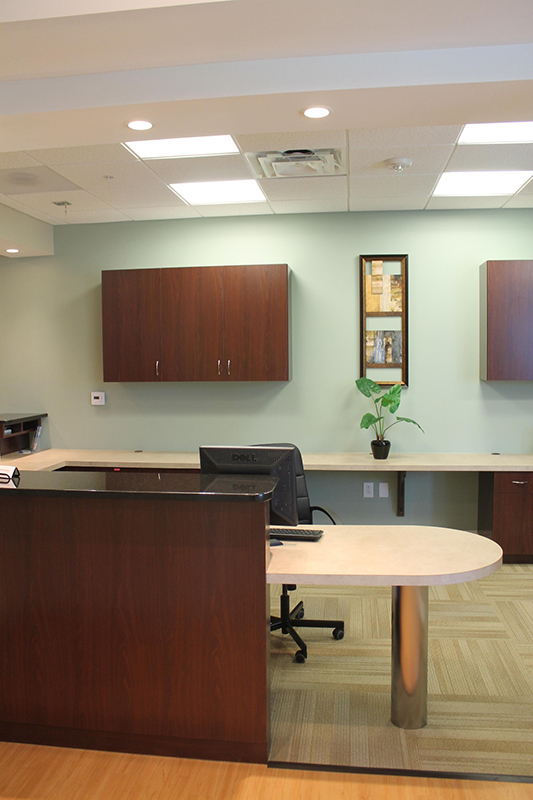 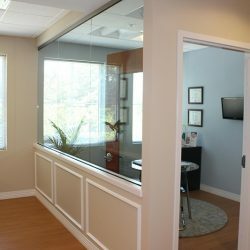 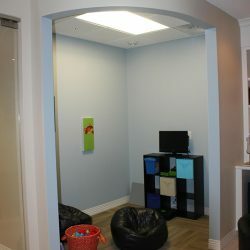 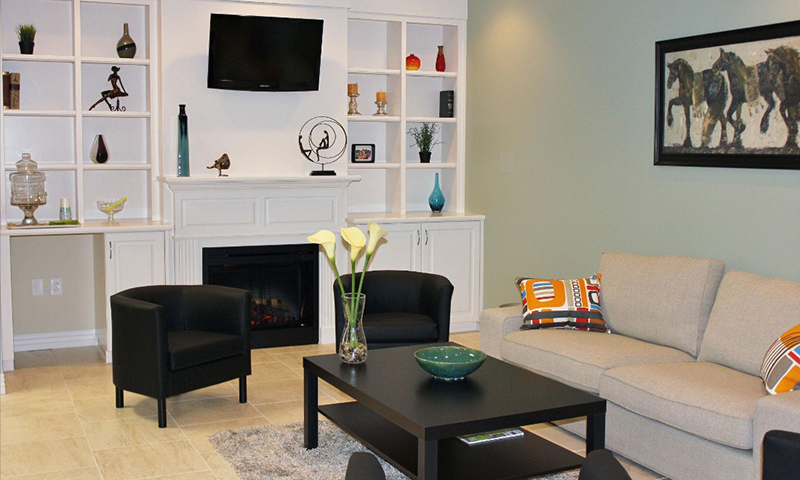 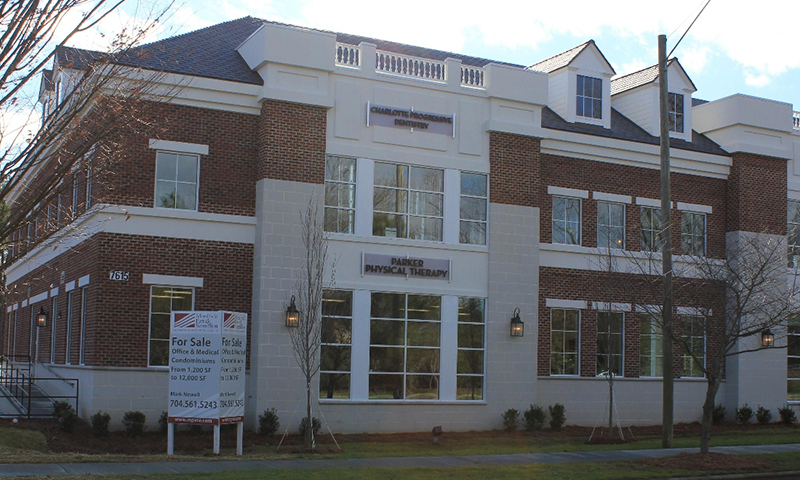 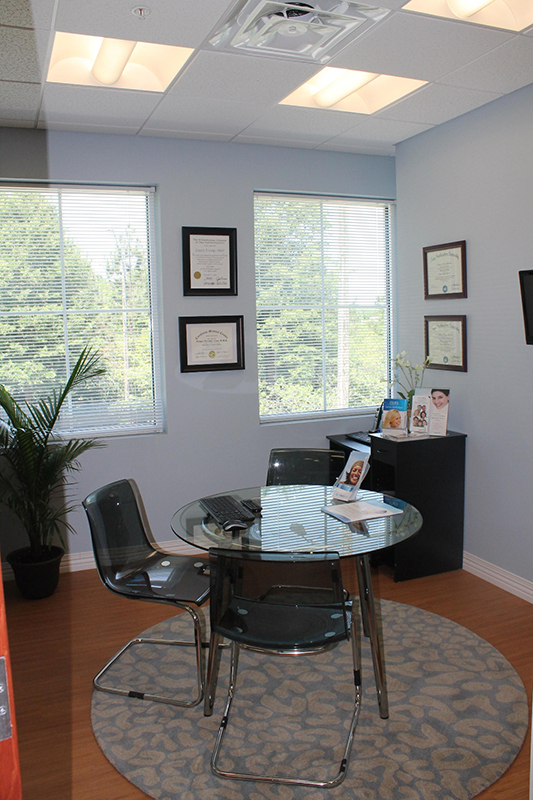 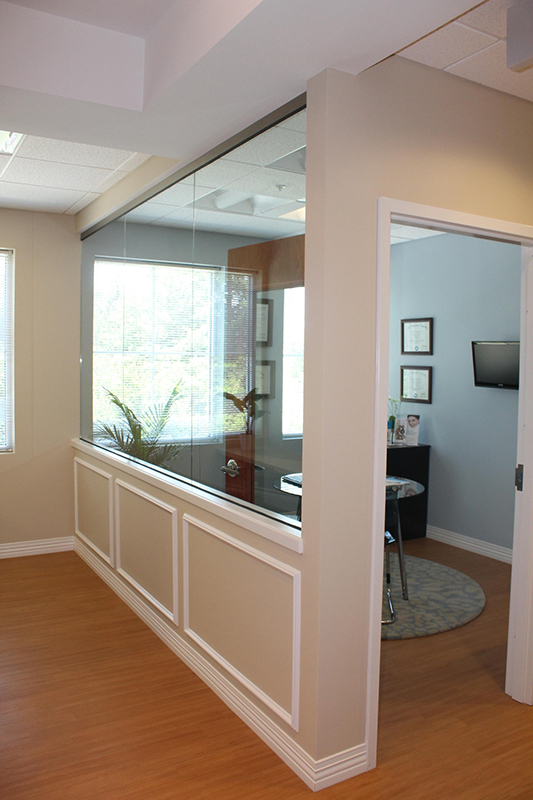 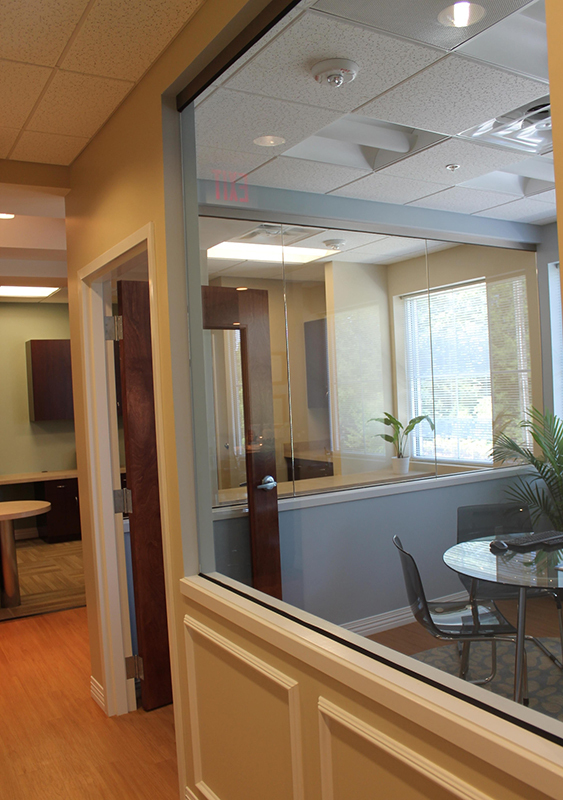 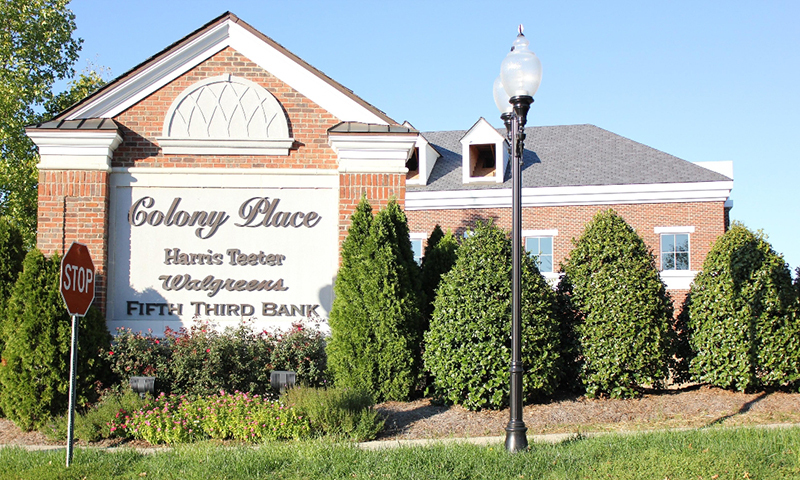 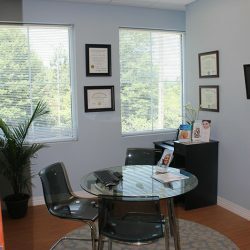 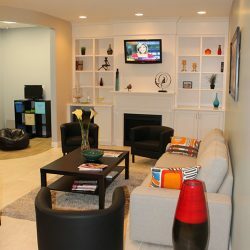 Take a look through our office gallery so you know what to expect when you come to our office.